You asked for it. Or maybe secretly wished for it. And now it's here. 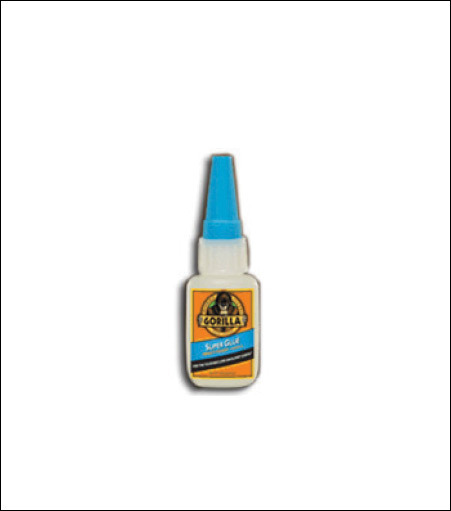 Introducing new Gorilla®Super Glue, the first super glue that keeps holding strong, even when the bond takes a hit--we call it our Impact-Tough™ Formula. (Don't make the mistake of thinking we are simply "aping" another product. Our Impact-Tough™ Formula is unique. Just hold in place for 30-60 seconds while the formula sets, no clamping necessary. It's what makes Gorilla®Super Glue, so - well - super.